Hochkurz mash dough in 145F (30 mins) in kettle, heat to 158F and transfer to mash tun. Gravity too high, added .5 gals cold water @ 20 mins. Grain crush maybe too fine? Oh! That’s a lovely recipe! Brewing a beer solely with local ingredients is something that strikes a big chord! 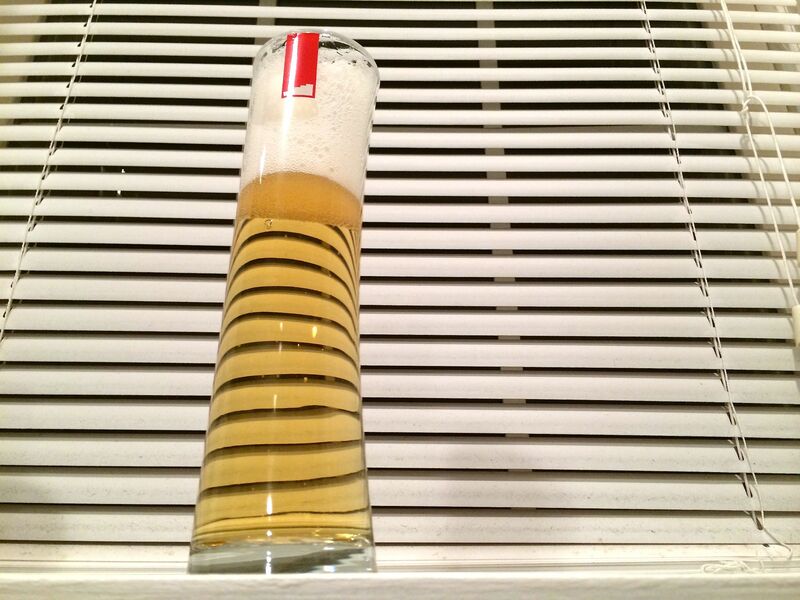 64C – 30 – 45 minutes (pending on the profile of the beer – higher means drier).